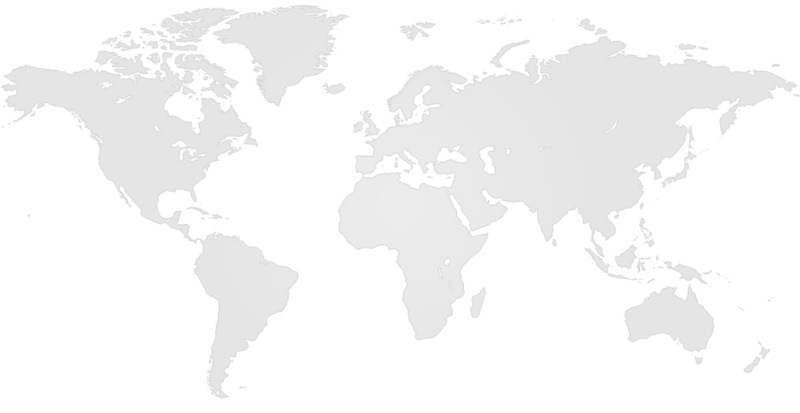 Established in 1969, Diversified Precision Products serves customers in North America, Asia and Latin America. We specialize in customized cutting tools and work rest blades that meet the exacting standards of a diverse industrial customer base including the automotive, aerospace, agricultural, heavy equipment, medical and power generation industries. From solid carbide to centerless grinder work rest blades, we focus on providing precision tools to address the specific needs of our customers. Our skilled craftsmen take pride in every job. As a certified supplier to original equipment and Tier 1 component manufacturers, our commitment to technology, staff, and total customer satisfaction has made Diversified Precision Products the cutting tool supplier of choice across multiple industries both at home and abroad. At Diversified Precision Products the health and safety of our employees, our commitment to the environment, and the complete satisfaction of our customers with our quality products and services are our top priorities. Our integrated Spring Arbor, Michigan manufacturing facility—located in the heart of Michigan’s automotive suppliers—operates under an ISO 9001.2008 registered quality management system. 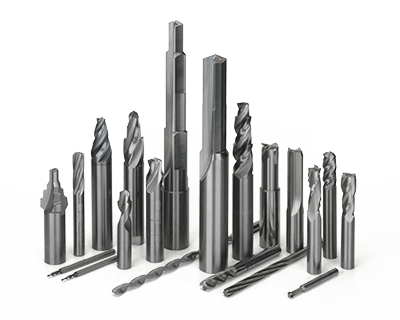 Diversified incorporates the latest advances in cutting tool technology, within its quality framework of lean manufacturing, to meet the custom cutting tool requirements of our customers. Diversified Precision Products is a proud member of the Automation & Tooling Alliance of North America, LLC. This collaboration with other industry leaders allows us to improve quality through benchmarking, standardized practices, and lessons learned—and is part of our commitment to the promotion of the cutting tool industry.